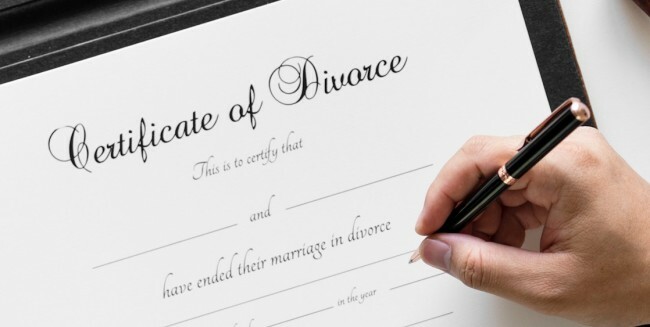 The parties have agreed to engage in mediation with the Family Law Settlement Service administered by the Law Society of New South Wales and the New South Wales Bar Association in good faith in an endeavour to resolve outstanding financial and parenting (delete as appropriate) issues between them. 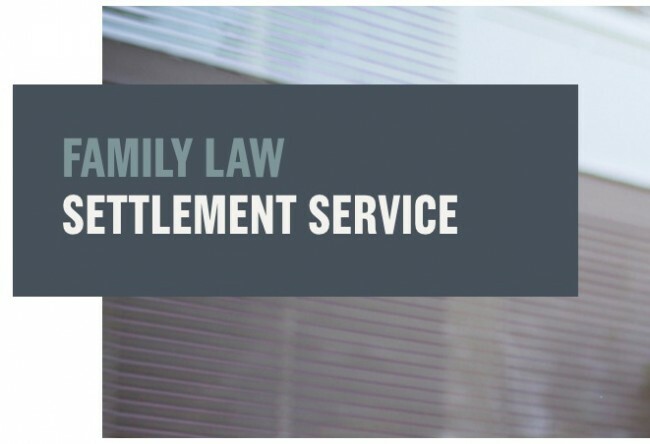 The Family Law Settlement Service (FLSS) is a mediation program, administered by the Law Society's Alternative Dispute Resolution department, suitable for financial or property disputes that are at the post-conciliation conference stage. Parenting matters are suitable for referral at any time and will be allocated to Family Dispute Resolution Practitioners (FDRPs). 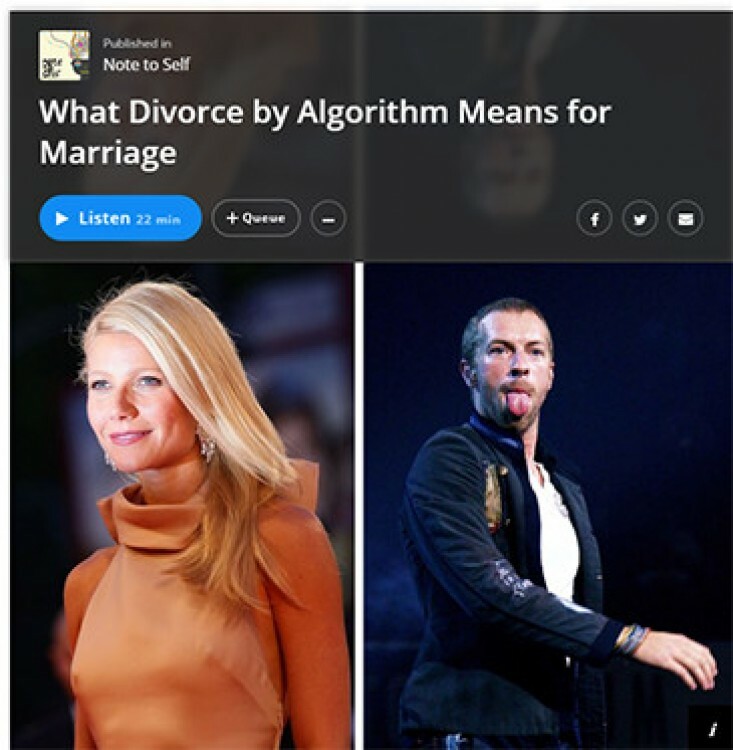 A bot for divorce and separation? Absolutely. We’ve just launched our beta of Lumi, our personal separation guide. 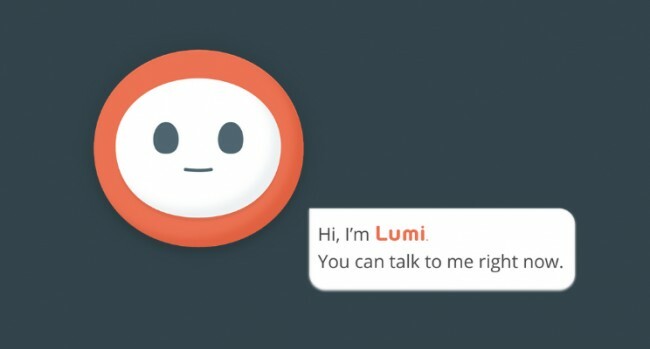 Lumi is a bot who has expertise in law, mediation and counselling, and was created to provide people with a more constructive and accessible way forward when relationships breakdown. 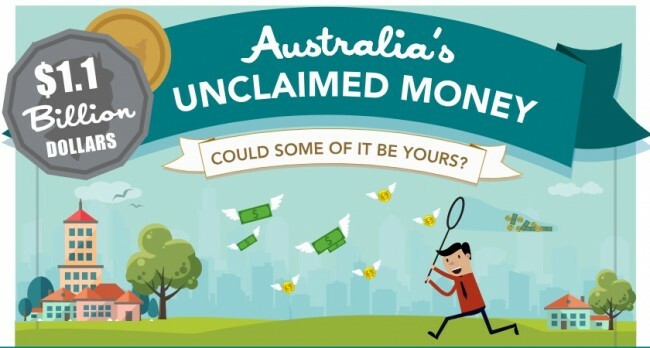 Do you or your x-partner have money waiting to be claimed? 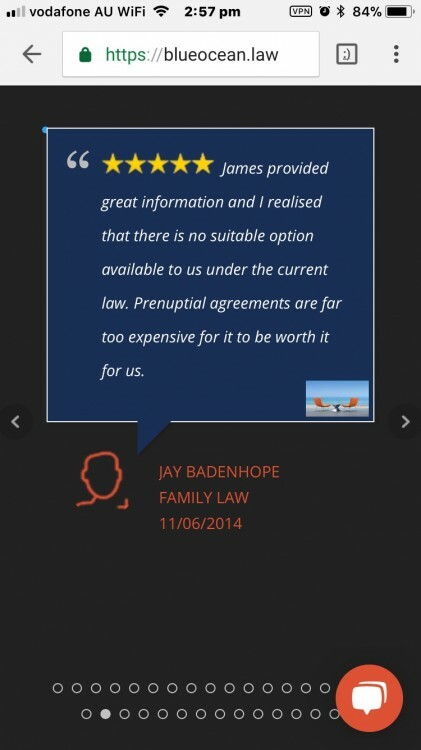 Normally used to assist with the implementation of a Family Law Property Settlement or to represent a child/minor. 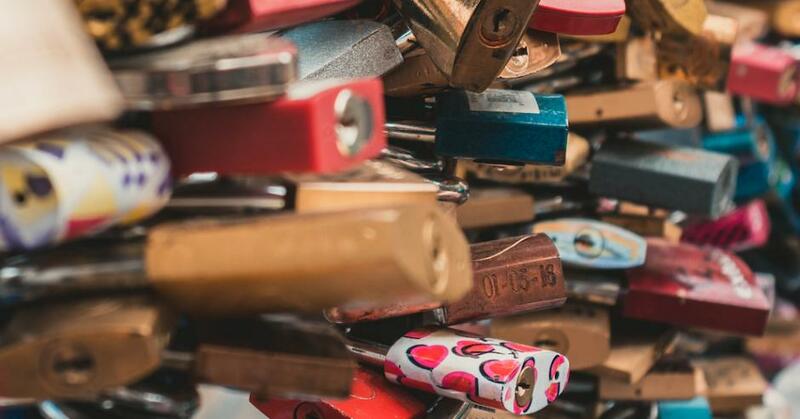 Do you or your x-partner have a Crypto Currency Wallet? 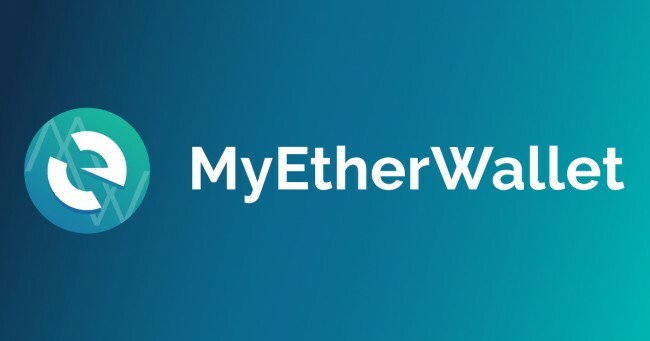 MEW is an example of the most popular: Free, open-source, client-side Ethereum wallet. Enabling you to interact with the blockchain easily & securely. 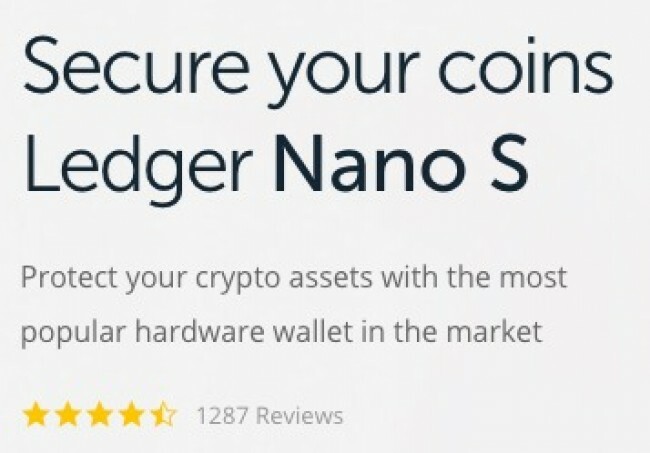 It can be used in combination with a hardware wallet like the Ledge Nano S for increased protection and security. This brochure provides information for people considering applying to the Family Court for financial orders. In particular, it provides information about pre-action procedures required before starting a case. 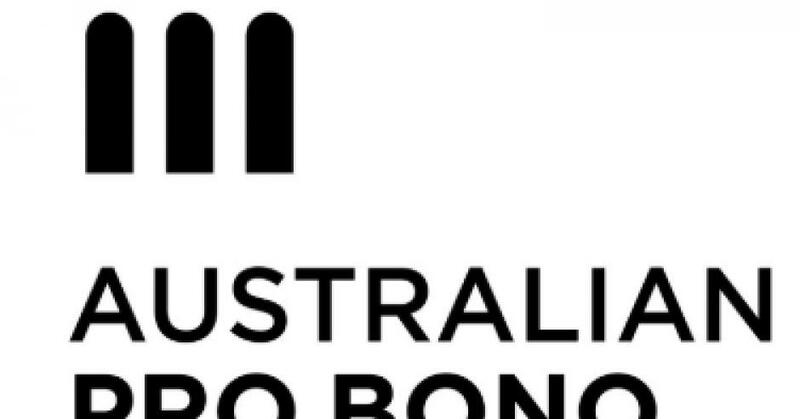 This fact sheet is for people who need information on the procedures and requirements for Compulsory Family Dispute Resolution in family law proceedings. 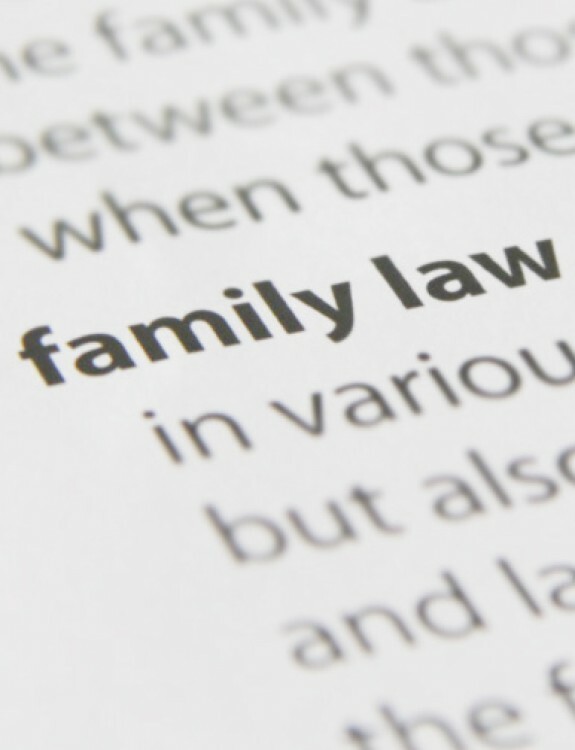 Changes have been made to the family law system to encourage parents to develop cooperative parenting solutions without going to court. 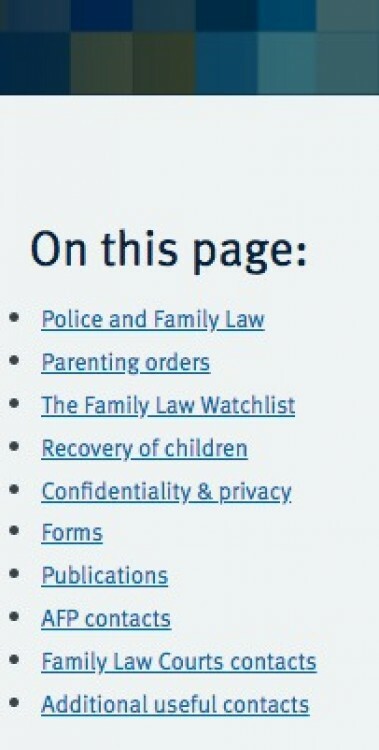 Police and Family Law If you are concerned for the safety or welfare of a child, contact your State or Territory child welfare service, or your local police. If you have immediate concerns that a child is in danger or at risk of abduction, contact the police in your State or Territory on Triple Zero (000). This brochure provides information for people considering applying to a court for parenting orders. 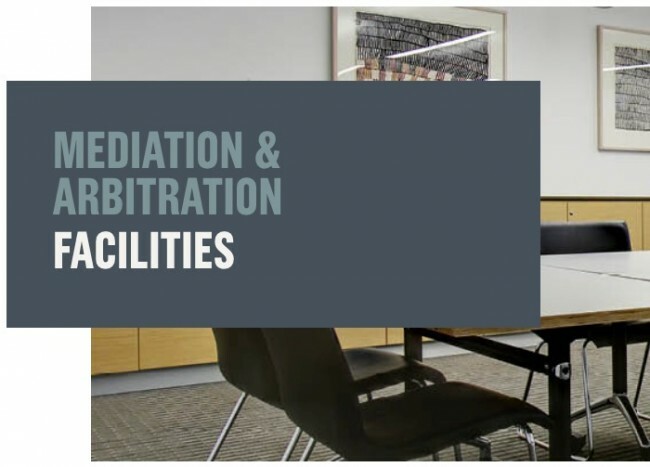 It provides information about the pre-action procedures required before starting a case. 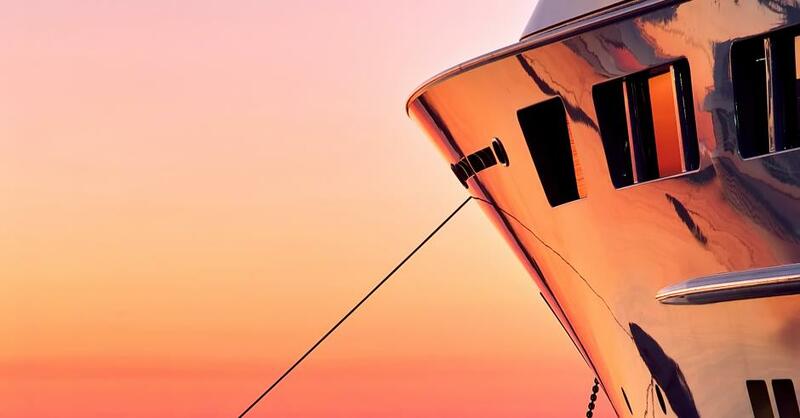 Do you or your x-partner own any Crypto Currency? In any property settlement today, this question needs to be asked? Has your x-partner purchased a hardware wallet like the highly popular Ledger Nano S? or do they only have an online wallet like the similarly popular My Etherium Wallet (or both)? 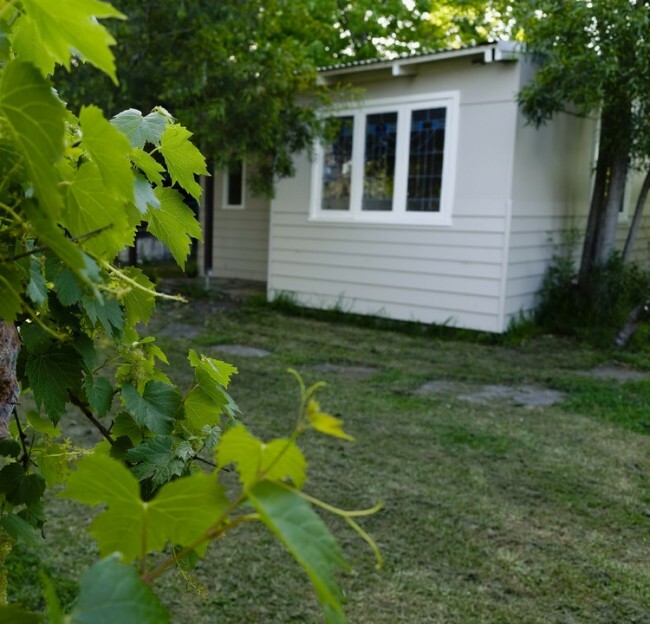 You should not rely on an estimate as a guarantee for future income or payment. Just enter the word or phrase in the SEARCH TERM window above on the left. TRANSLATION OPTIONS menu is on the left. 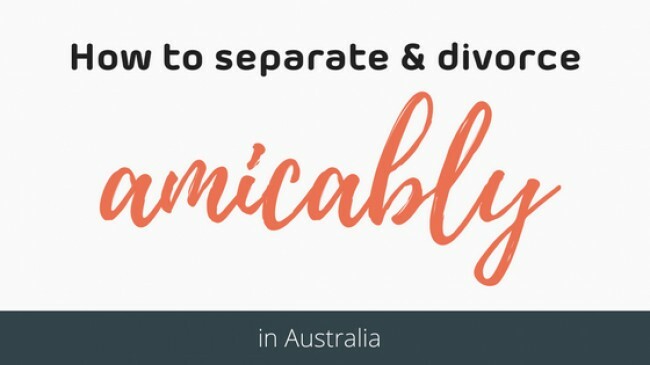 Mediation for separating couples, including how mediation works and how to arrange it.